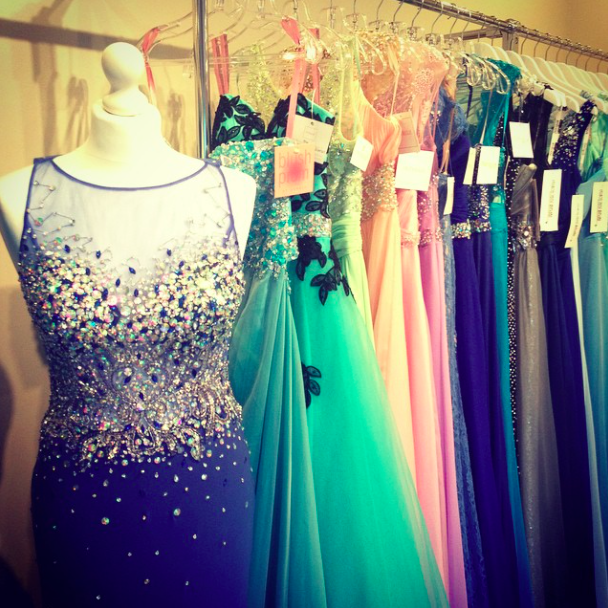 It has been a busy little year indeed. 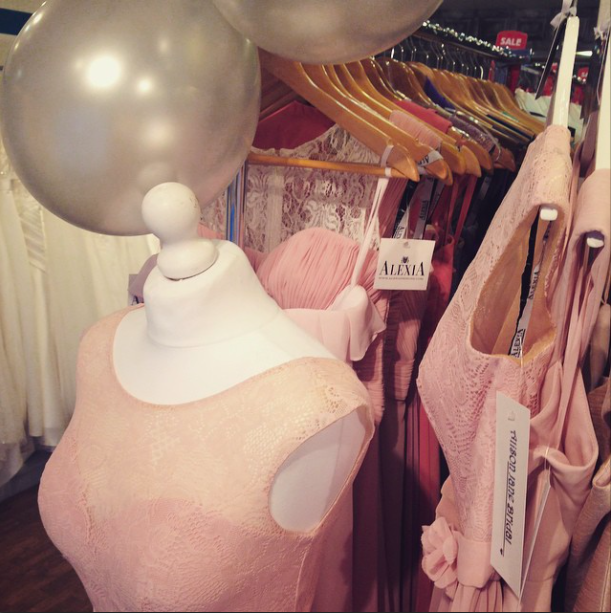 To start our 2nd year of business we kicked of the year off with a January sale on bridal wear (to make room for all the lovely new 2015 styles eekkkkk!) 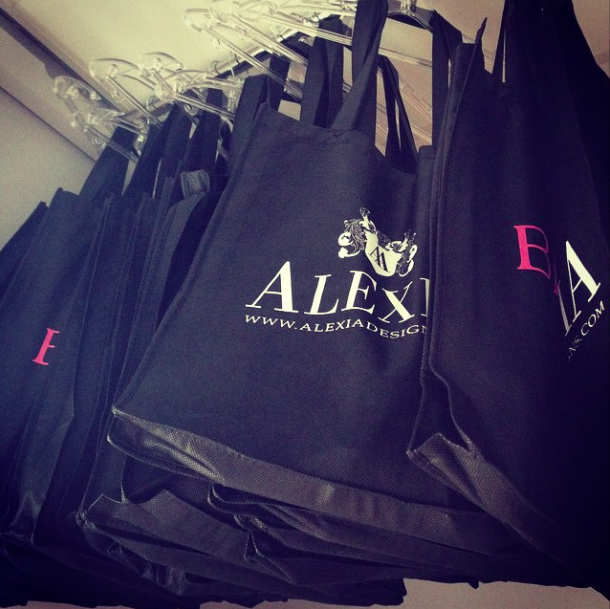 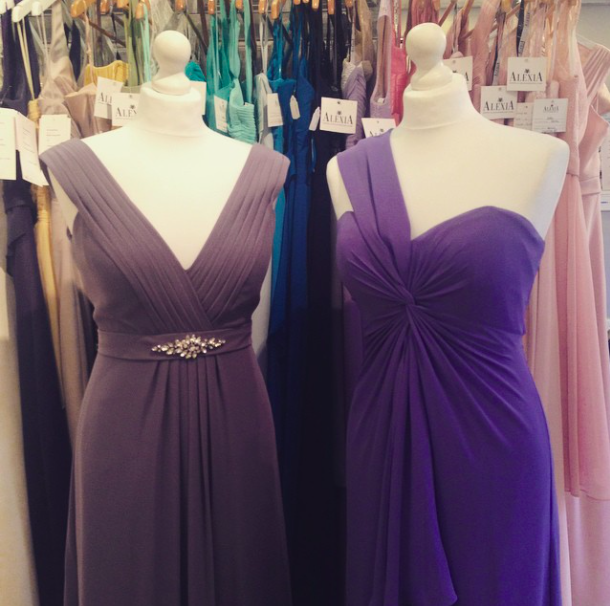 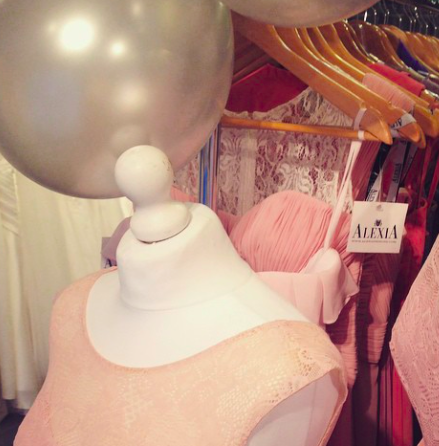 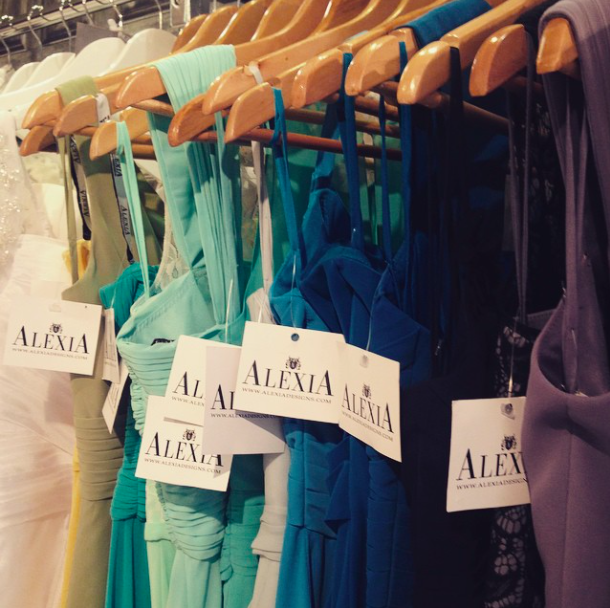 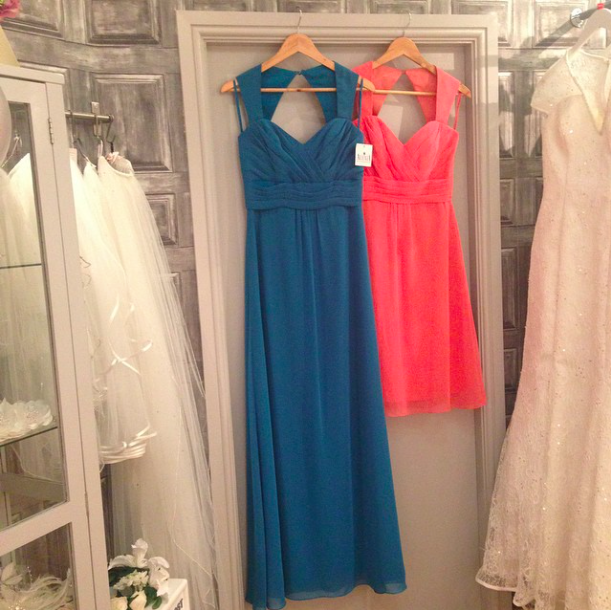 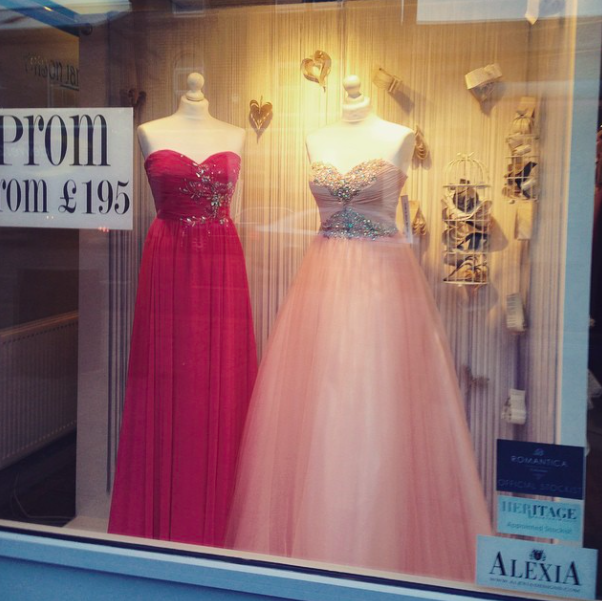 followed by a January bridesmaid event with lots of luscious gowns added to our collection on loan from Alexia design. 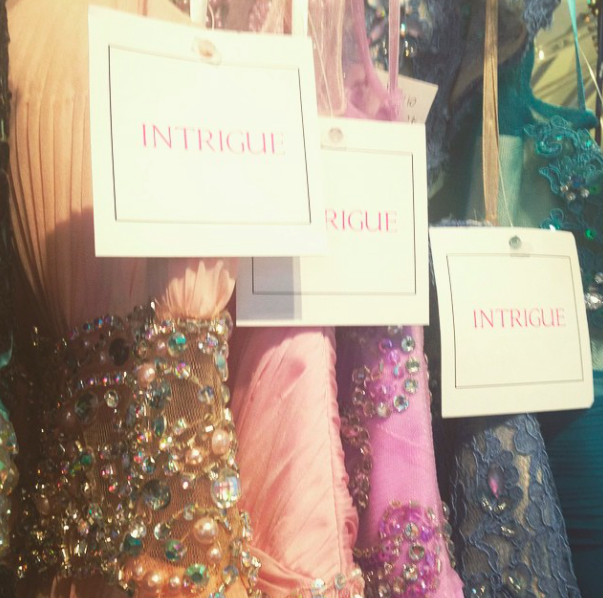 We also launched our first prom collection in January with beautiful sparkly dresses from iNtrigue by BLUSH prom and Hermione prom. 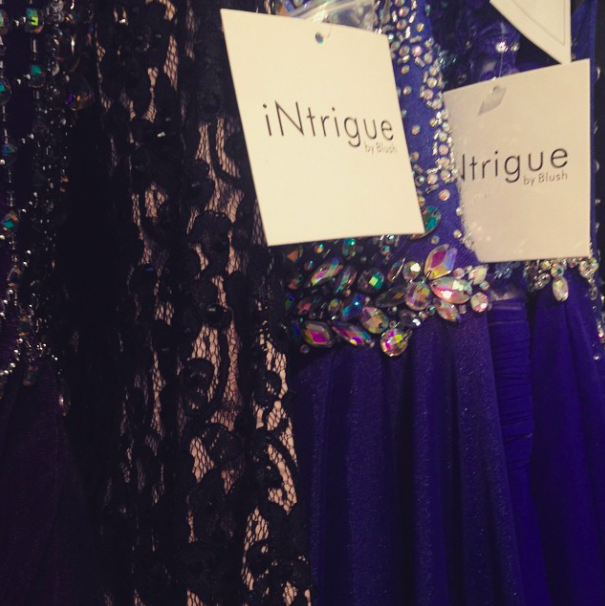 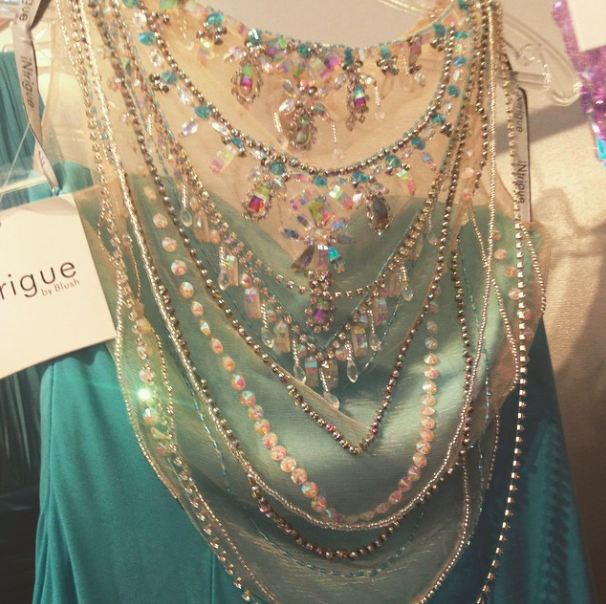 Concluding with a a sparkly prom loan event from iNtrigue to close the month. 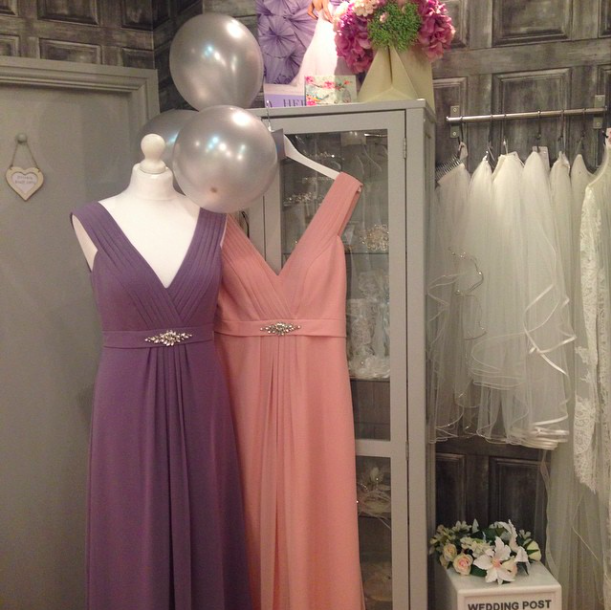 It was our birthday but it was the brides who got a treat!